GMTO’s range of automotive Oscilloscopes have been updated to give the consumer even more choice and functions. Already regarded as one of the most intuitive, informative and user friendly scopes available, the latest updates includes higher sampling speeds, huge updates on the Atis software and training in Ireland available through Ryans Automotive. The hardware can now be purchased in a 4 channel scope with a sampling rate of 50ms/s , 100ms/s , 200ms/s , 500ms/s or 1gs/s with 250mhz bandwidth. So customers can now choose the unit to best suit their needs. The Atis Pro3 software has also had some great updates over the past year. This software gives a brand specific database for the oscilloscope user. 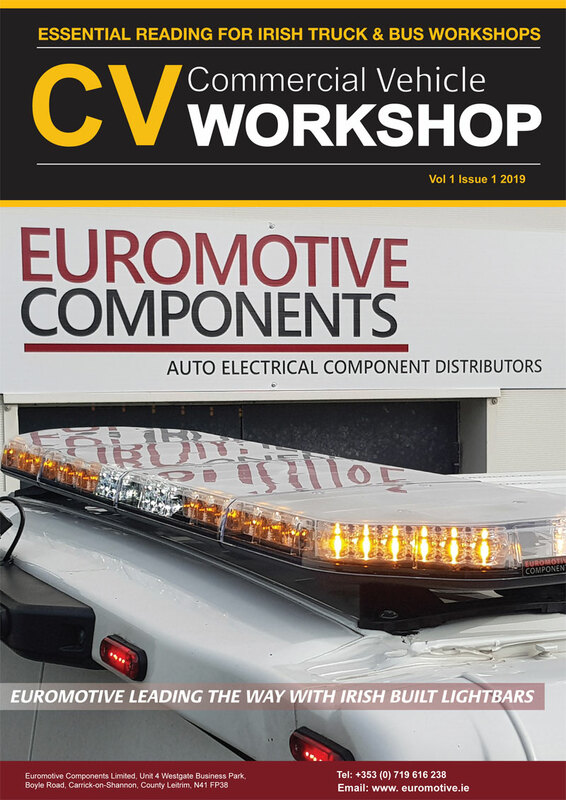 The user just selects the vehicle, selects the component and is then given instructions and a live picture on how to connect to the component and take the test. 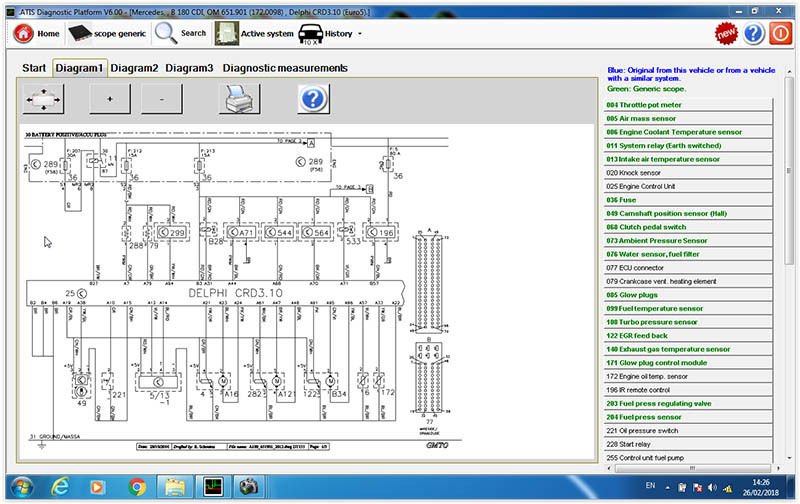 Wiring diagrams and component locations are also there for the user to view. Then once the scope is launched a specific reference waveform for that vehicle is displayed showing the user what they should expect to see. New tests such as the Engine Running Test for misfire detection and Hybrid system tests have also been added in recent updates. And lastly Oscilloscope Level 1 and 2 training are now available at Ryans Automotive beginning in March. Courses will cover general scope use which will be applicable for users of all brands of oscilloscope and also a specific course for users of the GMTO Oscilloscope.